Andromedans love their freedom. They don’t compromise on that and will do anything to maintain it. Traveling is another love of Andromedans. They love to travel by foot, air, boat or bike. Many of them select the nomadic lifestyle. They travel and move around a lot. Traveling is the mode of seeking spirituality for them. They also want freedom of speech for expressing themselves. Andromedan Starseed wants to live freely as we have stated earlier, but this also makes them the runners. Even when living with their parents, they don’t want to be controlled. They show the same behavior in offices and schools. For them, it is hard to follow the controllable rules of the society. Andromedans are mostly artists, teachers, freelancers, and spiritualists. They want to teach humanity what it feels like to be free. They don’t appreciate racism, imperialism, and classism. 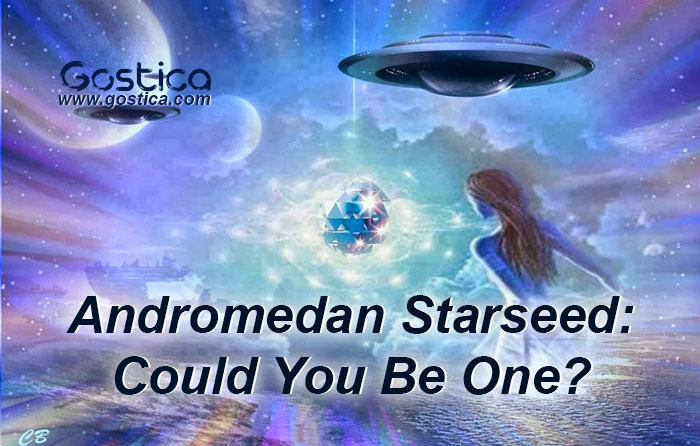 Overall, Andromedan Starseed is different from other Starseed found on earth. They have their unique style and carefree way of living.